Jennifer C. Foxworthy was born and raised in York, Pennsylvania. 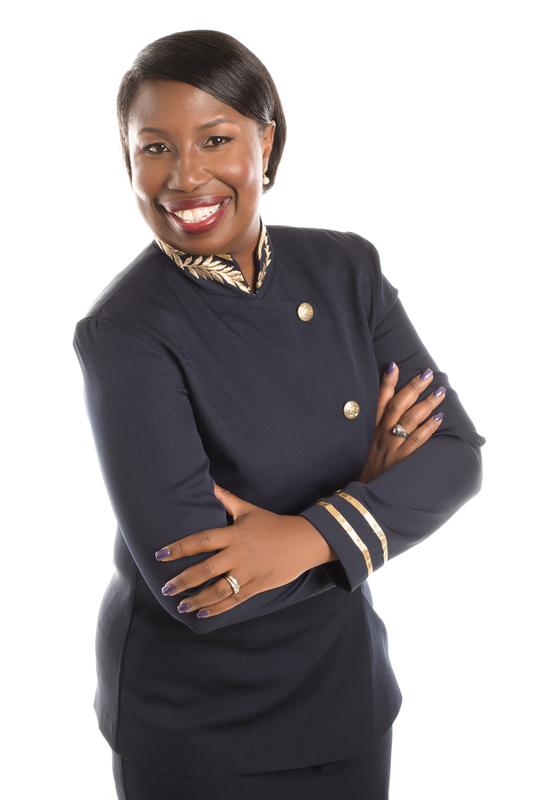 Once she graduated high school from William Penn Senior High in 1991, she embarked on a journey that would lead her into an illustrious career serving in the United States Navy. Jennifer served her country proudly for 21 years (September 23, 1991 to April 30, 2013) retiring as a Chief Petty Officer (E-7). I am a multidimensional passionate speaker using my life experiences to inspire, motivate and encourage you! I look forward to guest speaking at your churches, youth organizations, shelters, banquets, corporate events, and schools. Copyright © 2019 Unstoppable You Ministries Inc. All Rights Reserved | Powered by Iffective Media Ink, Inc.